South Gironde is a way of life in itself that you won’t find anywhere else. Gastronomy, art and traditions make this a unique region you’ll want to come back to! 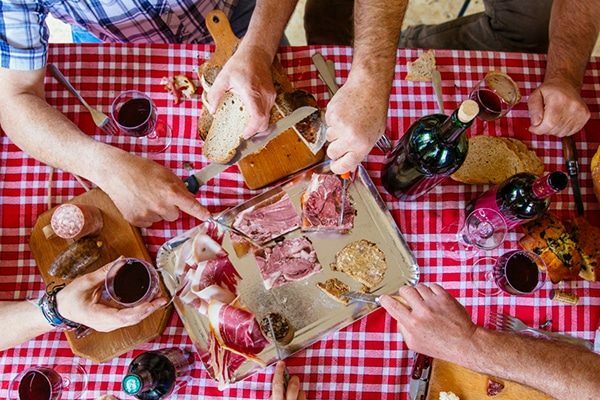 The gastronomy of South Gironde draws mainly on wine and regional produce. In Bazas, the traditional Bazas beef is a must! The mysterious river Garonne has abundant fish which local restaurants love to prepare à la bordelaise (red wine and shallot sauce). 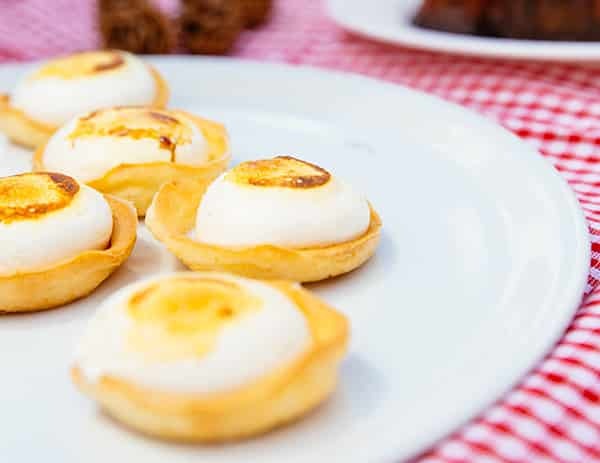 For something sweet, the Maison Seguin pastry shop in Captieux, or Sweet Valentine in Langon are famous for their popular specialities: Puits d’Amour and Rochers des Graves. To accompany all this wonderful produce, look no further than South Gironde for good wines! Besides the better-known Sauternes and Barsac, Graves or Côtes de Brdeaux Saint-Macaire will also bring out the best of your dishes. And for a summer evening aperitif, nothing beats a glass of chilled Lillet! If you’d like to taste this regional gastronomy, take a trip to the market to shop and meet producers. Learn how to cook with this produce in Marimbault, at L’Atelier Cuisine & Savoir-Faire, a workshop offering cookery lessons and advice from a real chef: David Chassagne ! South Gironde has some outstanding art to offer! 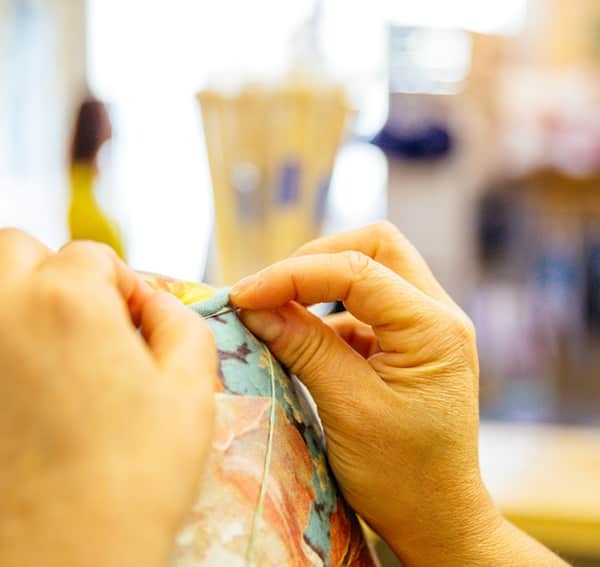 La Route des Arts en Bazadais (Bazas Art Road) invites you to stop off at different craft shops. La Forêt d’Art Contemporain (Contemporary Art Forest) in Saint-Symphorien, Captieux and Bourideys, is an opportunity to admire contemporary works nestled between the pine trees. In Bazas, you’ll find works by artists from the South West in three galleries: Le Cercle des Arts, La Galerie Estampille and Les Ateliers du Gisquet. The traditions and folklore of South Gironde go back a long way! These traditions can be found in the natural environment: pine-tapping in the Landes, pigeon hunting, fishing with carrelet nets, workers’ clubs or surfing the Mascaret! 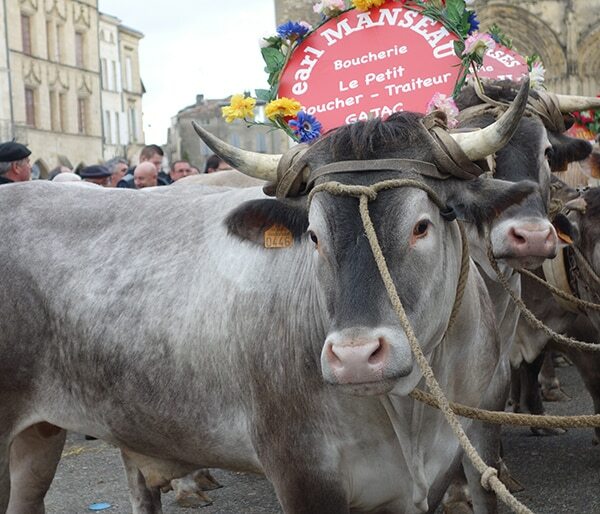 For a fun time and an insight into these Gascony folk traditions, take part in the Fêtes de la Saint-Jean midsummer festival, or the Fête des Bœufs Gras (beef festival) in Bazas, Captieux and Grignols! Every year, Langon organises its traditional Wine and Cheese Fair. For 2017, the town is preparing a new event: Paille & Ripaille, a festival of wine and farm produce! The Exhibition Fair in Castets et Castillon, is an event for all the family! If you are passing through South Gironde, stop off to taste oysters and other specialities at the gourmet market, and to enjoy a truly festive concert!